Elected officials convicted of crimes–like a DUI in Los Angeles–frequently end up resigning their positions due to their constituents’ disapproval of their actions. But others hold onto their jobs, despite the public outcry. The only recourse that citizens usually have is to vote them out during the next election. But the town of Scriba, New York, is taking a different tack when it comes to their new highway superintendent. They’re hoping to replace the elected position with an appointed one and in the process rid themselves of the current holder of that position, Michael Barry. The officials are planning to hold a special election to make that change in the current law; if it passes, they’ll dump Barry and appoint someone new in his place. After that, the officials say they’ll go through the whole special election process again to change the position back to an elected one. 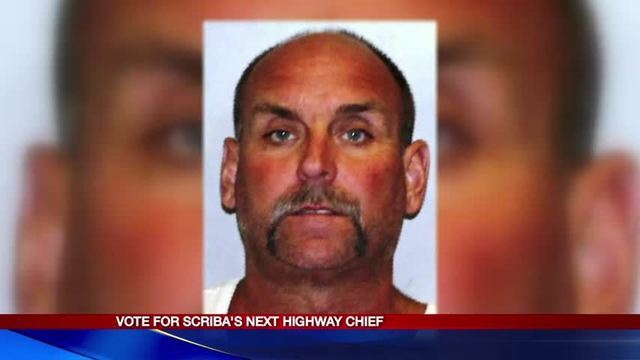 Apparently voters who chose Barry to be highway superintendent in November didn’t know about his past problems with DUI, including his latest arrest in July 2015. At that time, state police officers who pulled him over measured his blood alcohol content at 0.14. Barry hasn’t gone to trial on that charge as yet, but in the meantime his driver’s license is suspended–not a good thing for a person who is in charge of the highways. Barry also has previous convictions for DUI in 2013 and in 1990. Despite the outcry over Barry’s DUI arrests, he has so far refused to resign. If Barry lived in California, it might be awhile before he’d be able to drive on the roads that he’s supposed to be supervising. Under the terms of California Vehicle Code 23546, a third-time offender would lose his license for three years, although he would be eligible for a restricted license after 18 months.